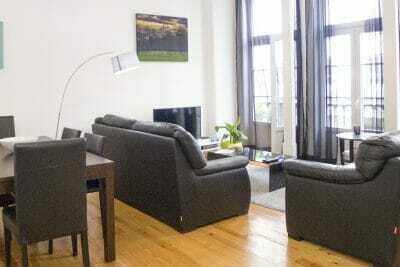 LV Premier Anjos Apartments - AR1 Penthouse is a roomy 4 bedroom/ 3 bathroom apartment recently renovated. 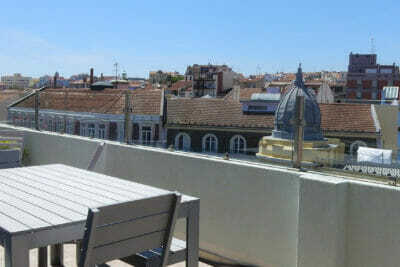 Impressive large terrace with outdoor furniture and premium views of the city and the river, large balcony facing Graça. Fully equipped to a high standard, AC and Heating. 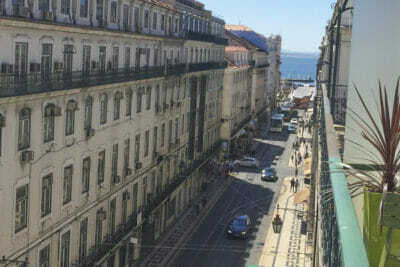 LV Premier Baixa Apartments - CR1 is a popular 3 bedroom/ 2 bathroom apartment located in pedestrian Rua dos Correeiros. 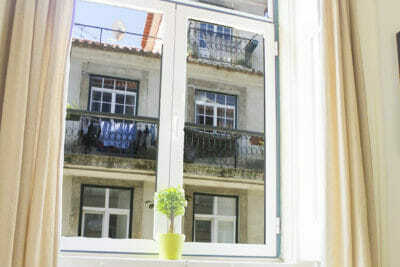 Equipped to a high standard, and close to all attractions and shops Chiado and Bairro Alto districts. Air Conditioning, ceiling fans and double-glazing windows. 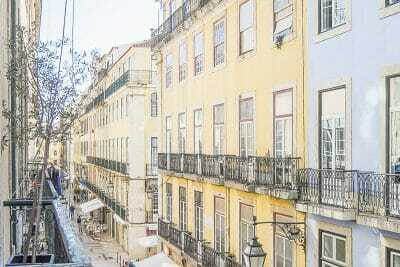 LV Premier Baixa Apartments CR2 is a comfortable balcony 3 bedroom/2 bathroom apartment located in a pedestrian Rua dos Correeiros street with city views. Elevator, AC and Heating. 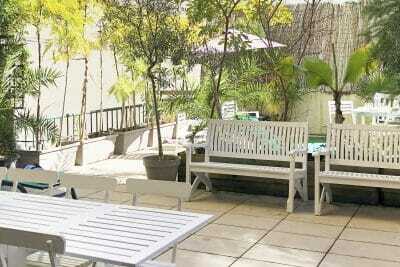 Close to many stores, restaurants and all attractions. 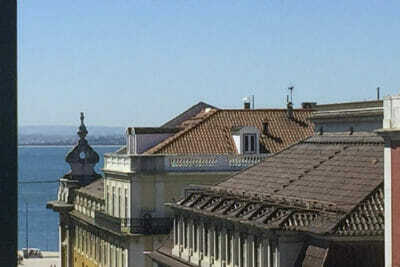 City Center. 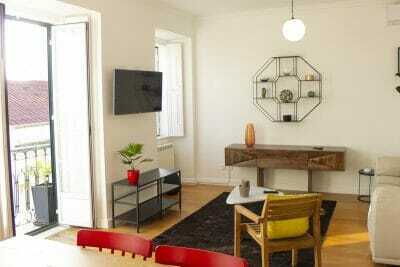 LV Premier Baixa Apartments CR3 is a bright 3 bedroom/ 2 bathroom apartment located in a popular and central Rua dos Correeiros street. 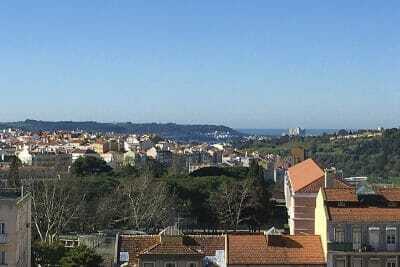 Close to all attractions, shops and restaurants, the apartment has balconies, AC, heating and is located in a elevator building. 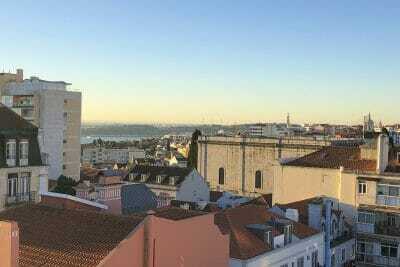 LV Premier Baixa Apartments - FI is a well-appointed and very bright 2 Bedroom apartment, with beautiful high ceilings, fully equipped, located in the city center of Lisbon, minutes away from all key attractions. Beautiful Juliet balconies. AC, Heating.  LV Premier Baixa Apartments - PR is a 2 Bedroom apartment, located in an elevator building, with a beautiful balcony with river and city views. 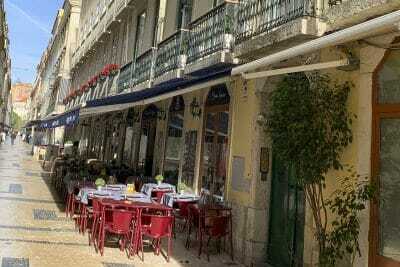 Located in the popular downtown area- Baixa, you will have all the shops and restaurants, as well as key attractions right by your door. AC and Central Heating. 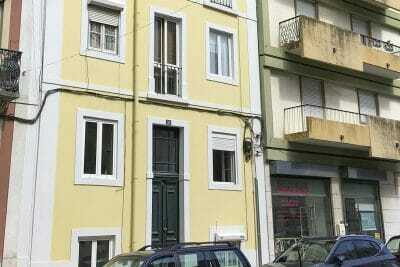 LV Premier C.Ourique CO1 is a 1 Bedroom apartment with a charming layout located in the popular Campo de Ourique neighborhood. Apartment is fully equipped and features AC.